Simple text based design. Choose from sizes #1 to #12. 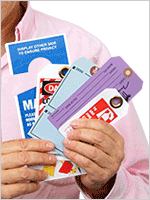 Variety of materials choices including fluorescent tags! 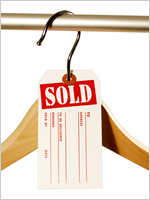 Pick a size for your custom tag. 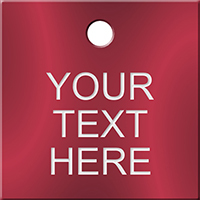 Do you want tag to be printed on one side or both sides? Also, select the orientation of your tag.